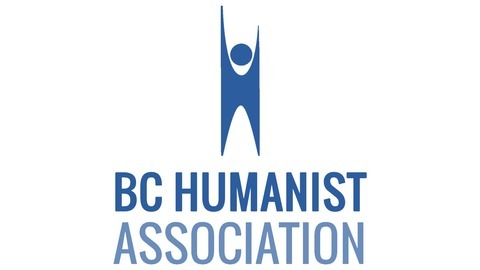 We are building a community based on reason and compassion in BC through education, outreach, support, and advocacy. 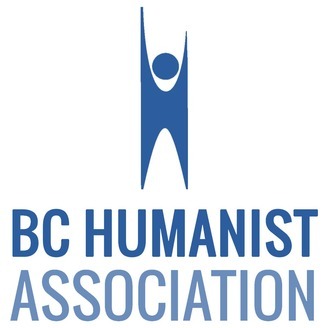 This podcast contains recordings of speakers at our weekly Sunday Meetings in Vancouver. Some speakers may use profanity or discuss explicit content. THE GWANGJU TRAGEDY AND HOW SOUTH KOREA BECAME A DEMOCRACY (Via Wikipedia) In May 1980, peaceful demonstrations took place in Gwangju against Chun Doo-hwan, leader of the South Korean military coup d'état of December 12, 1979. The demonstrations were suppressed by military forces, including elite units of the Special Operations Command. The situation escalated after a violent crackdown, resulting in the Gwangju Uprising, where civilians raided armouries and armed themselves. By the time the uprising was suppressed 9 days later, many hundreds of civilians and several police forces / soldiers were dead. After civilian rule was reinstated in 1987, a national cemetery was established, honouring the victims of the incident. Professor Donald Baker witnessed the crackdown firsthand in 1980 and went on to study Korean history at the University of Washington. Since 1987 he has been teaching Korean history and civilization at the University of British Columbia. He will speak about his experiences and the influence of those events on contemporary South Korean politics. Arne Mooers - Are some animals more equal than others?